“YouFind is an energetic team. No matter when you’re on weekends, holidays or even mid nights, they’re able to come up with instant innovative ideas which keep our brand state-of-the-art. It’s crystal clear they know what they want and have a clearer picture of what our target group needs. 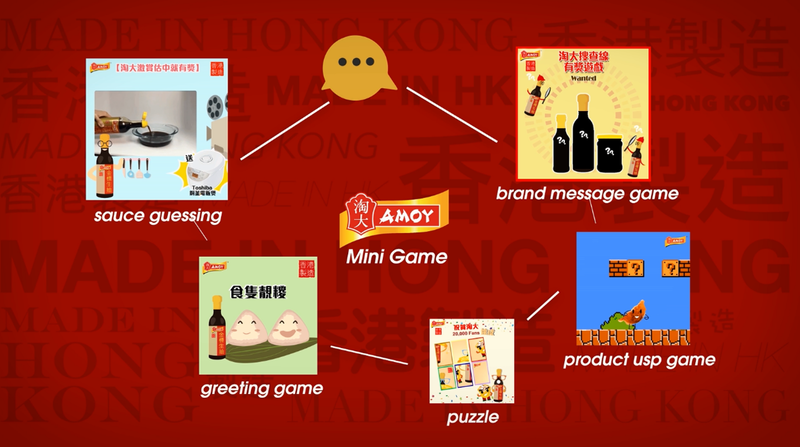 Amoy is keen on strengthening its leadership position particularly through its historically recognized “Made in Hong Kong” reputation. Amoy was facing the challenge of limited experience in digital marketing. They wanted to boost its brand image through social media platform. 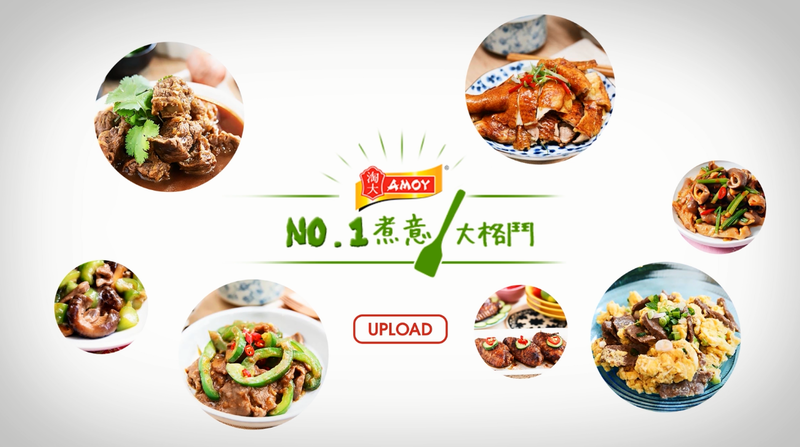 To enhance its locally produced brand image and to attract more fans through a social media campaign to reinforce Amoy as the first choice for soy sauce. 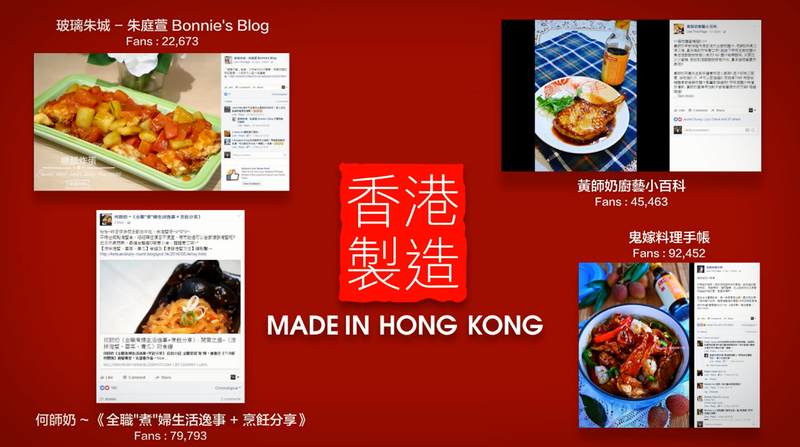 Resulted in surging traffic to the campaign via inspirational recipes, populate voting, live cooking videos and prized mini-games.